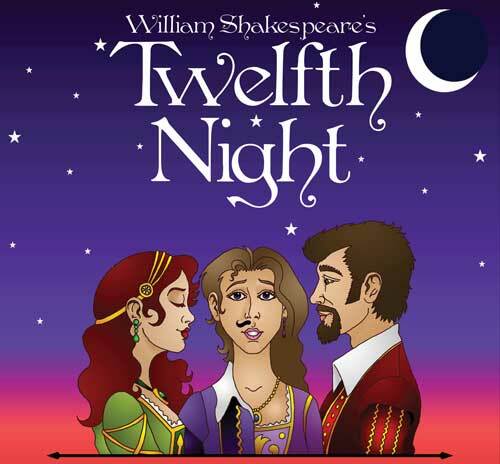 This Thursday I will be making final decisions about the Twelfth Night casting. Students that would like input as to their role may submit a half page request to me before Thursday. It should indicate what role they want (or don't want) and why. If they are not sure about specific roles, but would like to give me an idea as to how large a role they feel capable of taking on may do that as well in the same way. The final cast will be posted on the blog Thursday evening.